The Essex Region Conservation Authority reports flooding along portions of the shoreline in the Municipality of Leamington located between Wheatley Harbour and Point Pelee National Park. 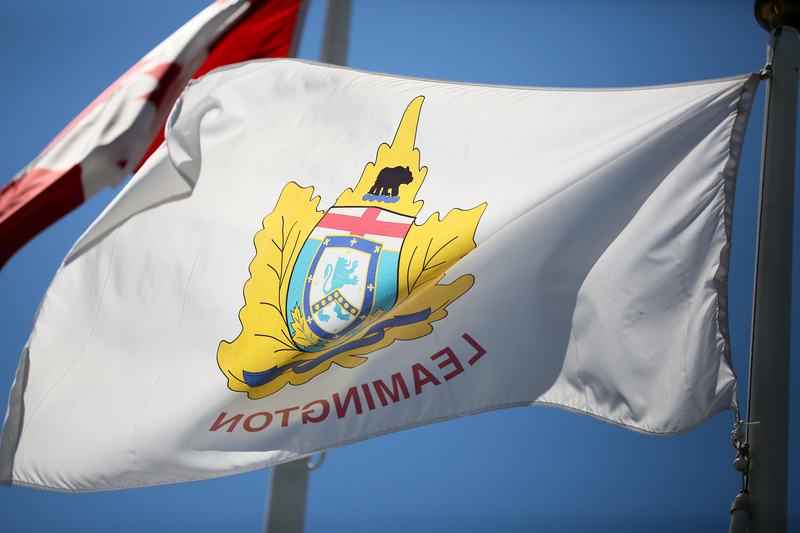 Due to continuing winds out of the northeast blowing at 30 to 40 km/hr, with gusts to 60 km/hr, flooding is presently occurring within the Cotterie Park Road area. In the affected area, portions of the traveled road surface and private lands are covered with water. Flooding, shoreline erosion and damaging waves may also impact other shoreline areas today and tomorrow along the east shoreline of the Municipality of Leamington between Wheatley Harbour and Point Pelee National Park as northeast winds are predicted to continue into tomorrow morning.